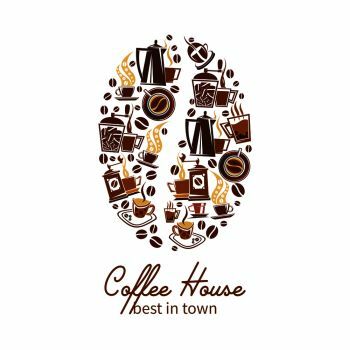 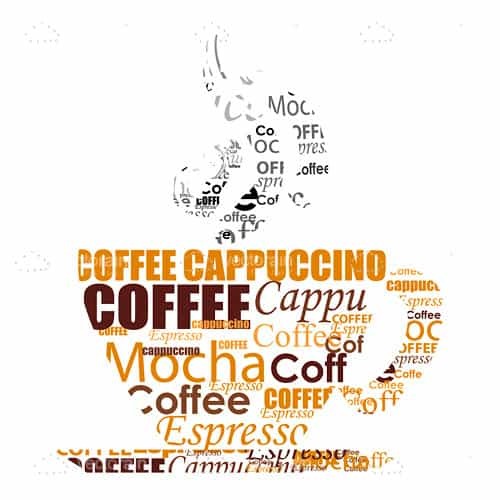 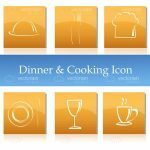 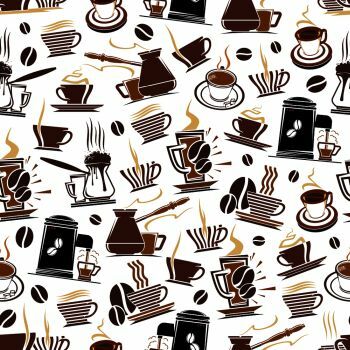 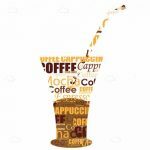 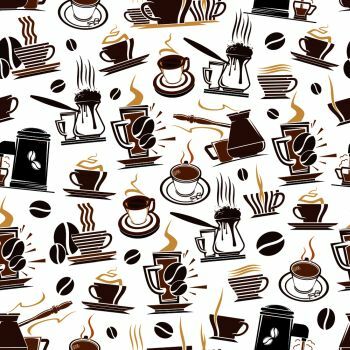 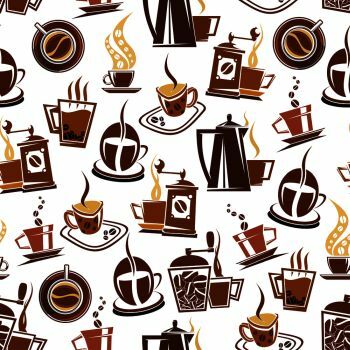 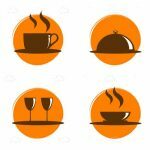 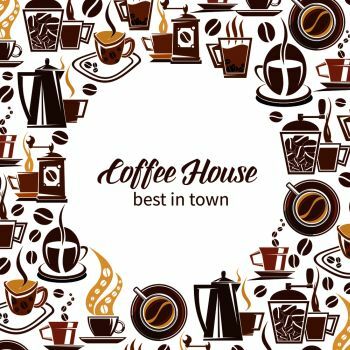 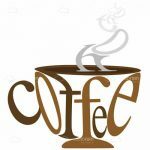 Interesting vector graphic design that uses a word collage of coffee related terms to form a steamy cup of coffee with its plate. 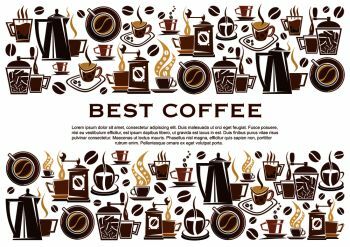 With different fonts and styles, in tones of brown, yellow, black and grey, this design is ready to be downloaded and used in your projects, be it for web pages, adverts, flyers, banners, menus, decoration, etc. 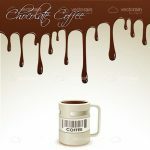 Get it for free in .EPS format only at VectorJunky! 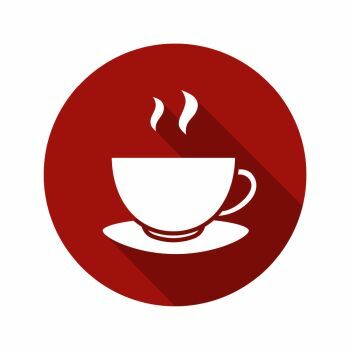 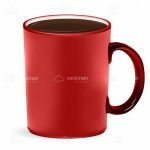 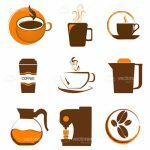 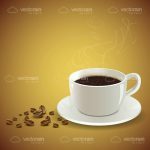 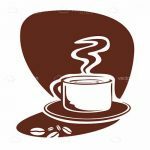 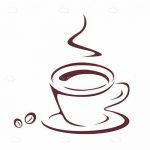 Find 7 more Steamy Coffee Cup Premium Vectors for as low as $ 0,04 per download at VectorFresh.